Paid search goes by many names; Pay-Per-Click, PPC, SEM, Adwords, and countless more. Long story short is that businesses pay for advertising on search engines and other websites. 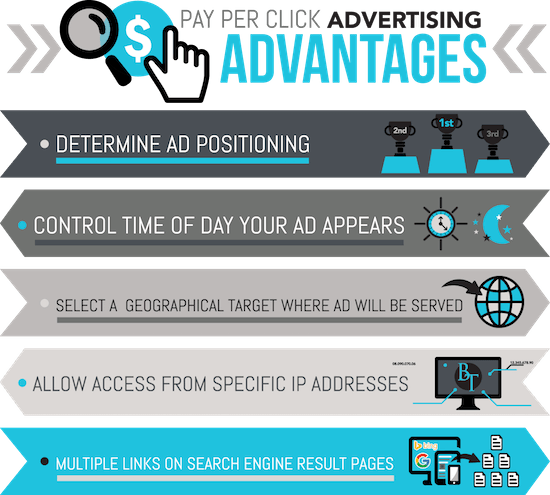 When managed properly, paid search ads can be an extremely effective form of advertising because the model is centered around the principle that advertisers only pay when a user interacts with the ad. In a single word… paid search gives advertisers control. While organic results change slowly and can be influenced by different strategies, ultimately, the search engine decides what sites are shown and in what order. Paid search is different because it provides nearly unlimited control over who, what, where, when, and how someone will find your website. The strategies are both intriguing and complex but the results speak for themselves. 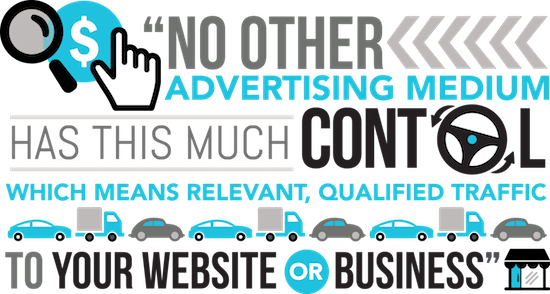 Paid search advertising is the most affordable, efficient, and effective medium available to nearly any business. Black Tie Digital Marketing is one of the few Google Partners in Central Florida, with team members who are Google Qualified Individuals. Google Partners must be continually re-certified, meet a high level of campaign standards as set by Google, and maintain a significant client ad-spend. When working with a Google Partner, you know you are working with an agency you can trust.